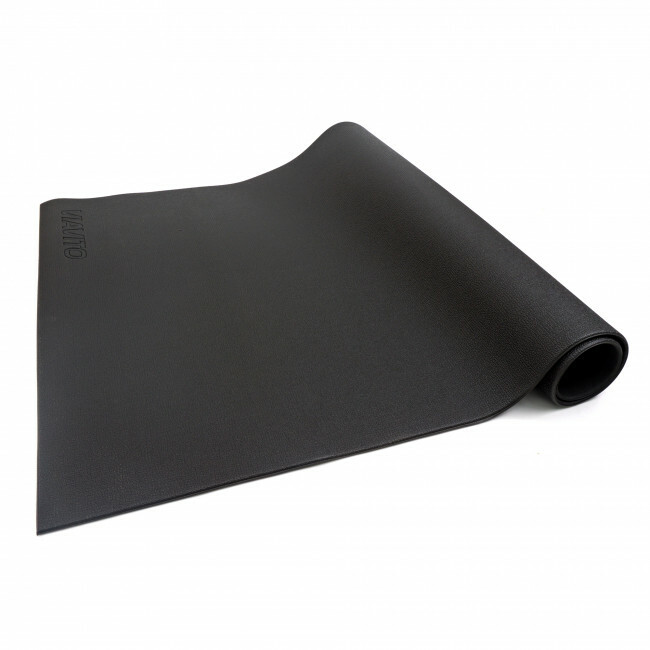 The PVC fitness equipment floor mat helps protect your floor from damage, prevents equipment slipping and sliding on smooth surfaces such as tiled or laminate floors and can help to reduce noise levels when equipment is in use. At 220 x110cm (86.6" x 43.3") it's ideal for use with treadmills, cross trainers, exercise bikes, rowing machines, vibration trainers and more. 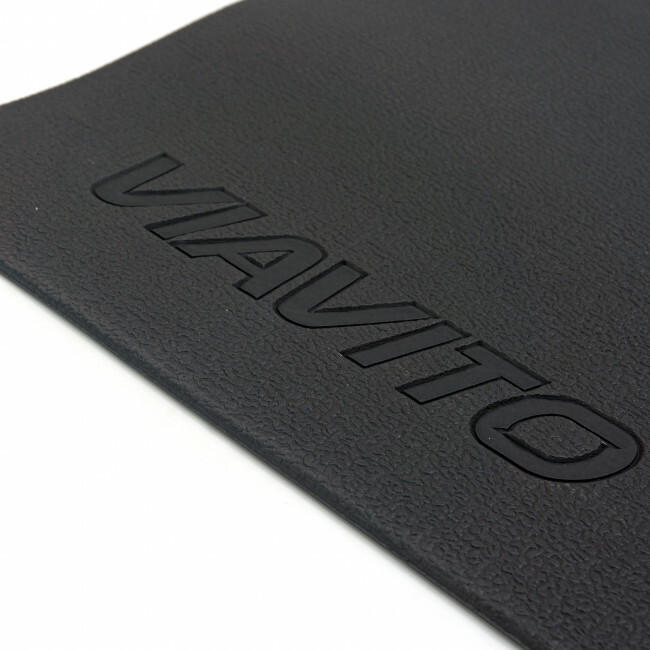 Made from easy to clean, durable PVC with a matt finish this tough floor mat is made to last. Use it to enhance the look of your home gym, keep your equipment in place and protect your floor.